Our first show of the NYFW season was quite the statement maker. In a time when we’re seeing the negative effects of fast fashion and fashion houses choosing to be more sustainable, designers Kirk Pickersgill and Stephen Wong are boldly “shopping their closets” – specifically their fabric closets. The duo behind Greta Constantine has decided to revisit past fabrications available in their coffers for their Fall-Winter 2019 Collection. 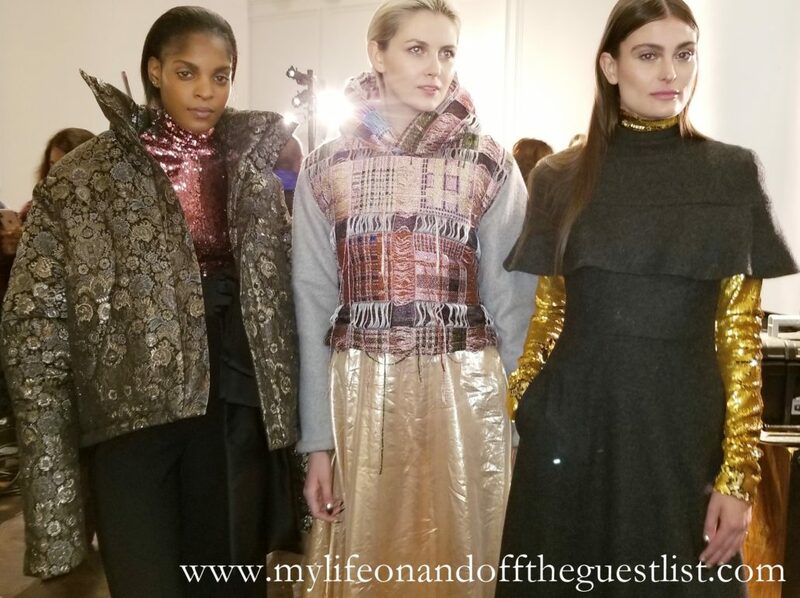 This eco-friendly decision is a great step forward for any designer; of course, the fabrics were the last things on our minds as we were captivated by the bold looks from the Greta Constantine Fall-Winter 2019 Collection. With this Fall-Winter 2019 Collection, Greta Constantine answered the question, “is it possible to be demure and provocative?” Of course, that answer is yes. Nary a sight of bare skin was shown except for the models’ faces. 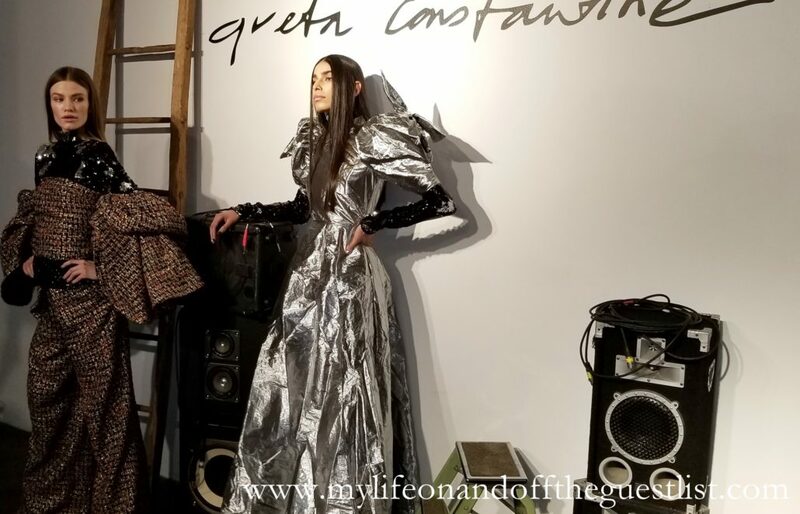 With volume, lots of layering, and a sense of chasteness, the Greta Constantine Fall-Winter 2019 Collection proves that a woman isn’t boring just because she’s covered up. 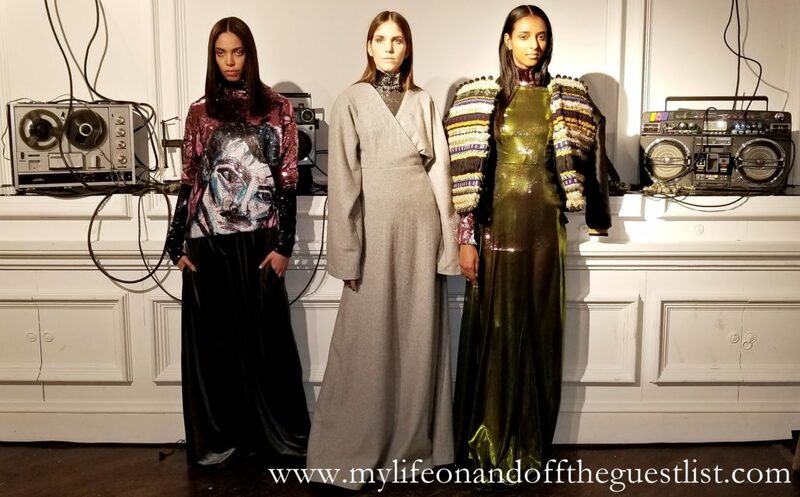 The collection boasted high collars, lots of sparkle (especially bodysuits, and turtlenecks), a mix of classic and bold hues, and of course volume. The volume we saw in oversized sleeves, shoulders, and pant legs, elongated sleeves, and lengths. 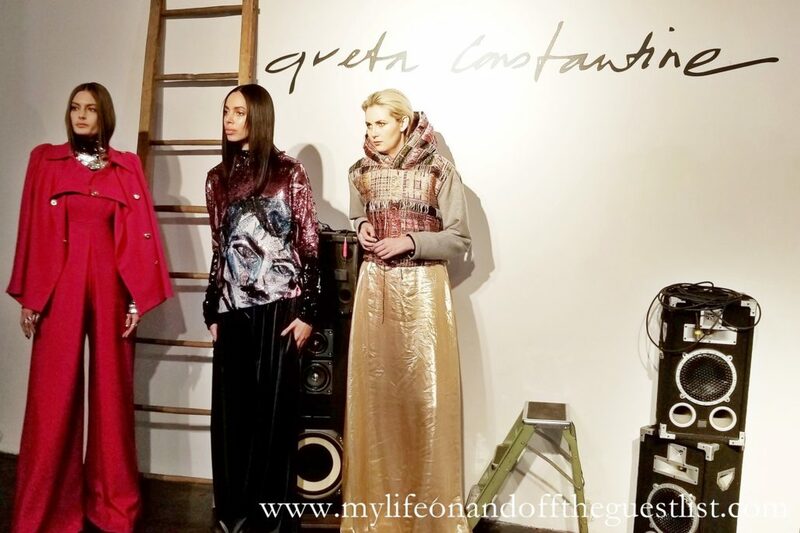 We loved several looks from the Greta Constantine Fall-Winter 2019 Collection. 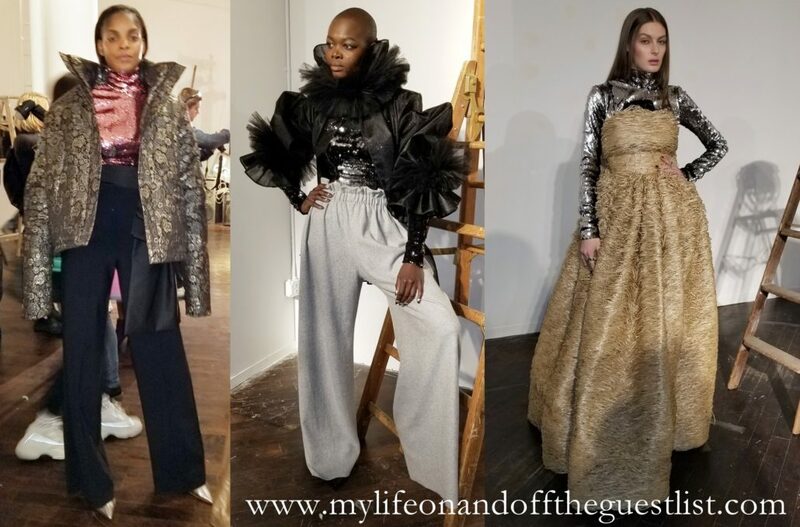 Favorites included an oversize sequin tee, high-neck tulle jacket, puffy brocade jacket, and a dark grey wool dress layered over a yellow gold sequin turtleneck. The ready-to-wear womenswear collection has been around since 2006. Based and founded in Canada, the Greta Constantine collection is available in over 40-doors worldwide across 15-countries. 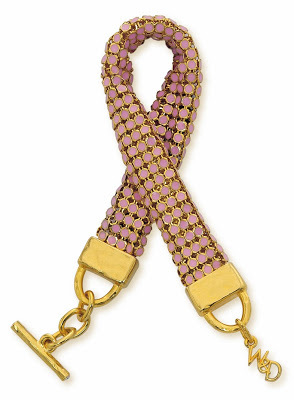 You can find past collections at Hudson’s Bay, Nordstrom, and online at Moda Operandi and Farfetch. 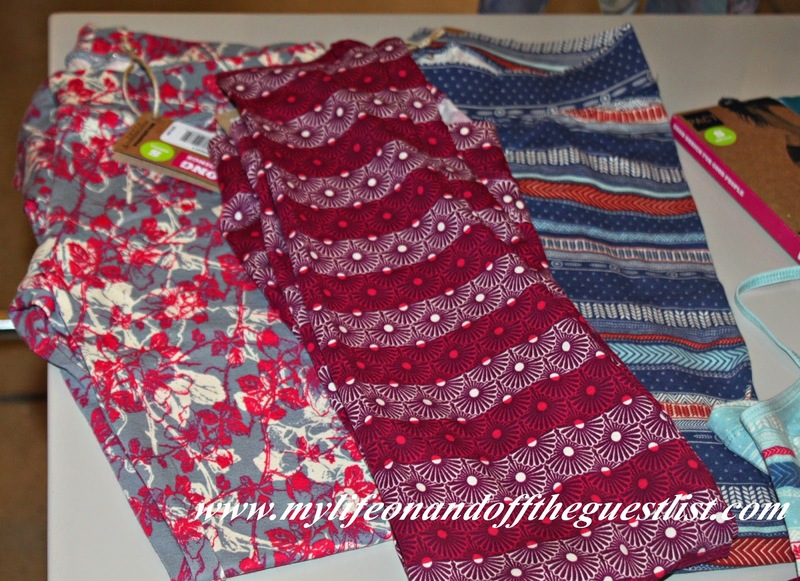 With this foray into more demure fashion, we have to ask? Are you ready to give up your bodycon fashion pieces for a more modest style? 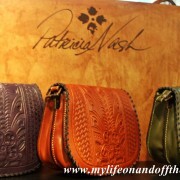 Will you welcome looks like those in this collection into your wardrobe? We’d love to hear your responses. 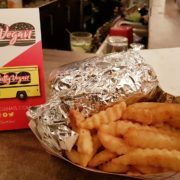 Great site you have here.. It’s hard to find high-quality writing like yours nowadays. I really appreciate people like you! Take care! !